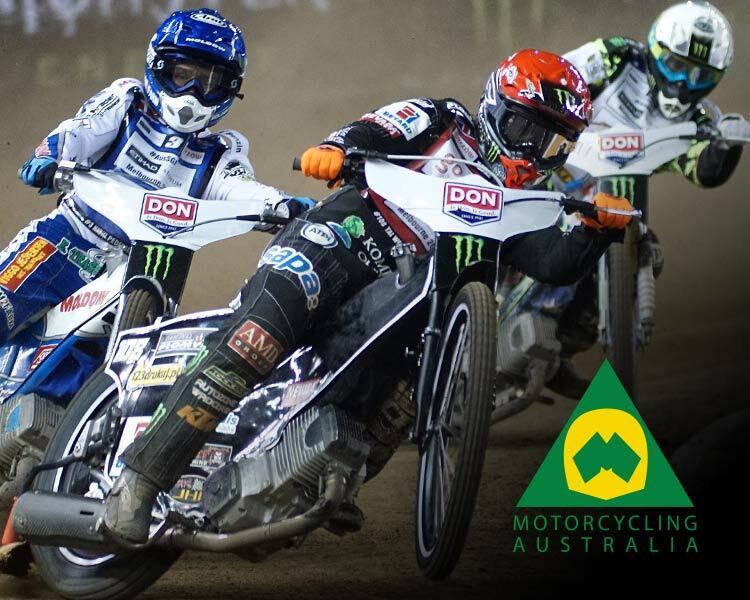 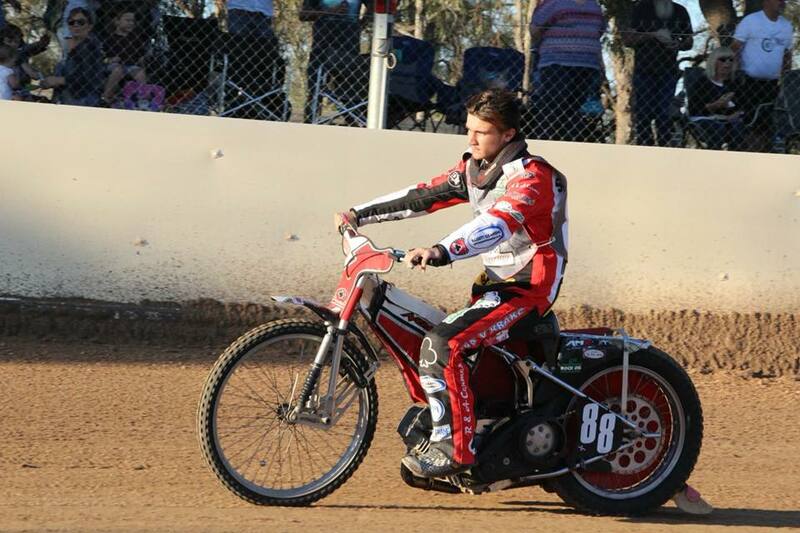 A fourth generation rider under the Crundwell name, James Crundwell is an up-and-coming Australia Speedway star born and bred out of Victoria. 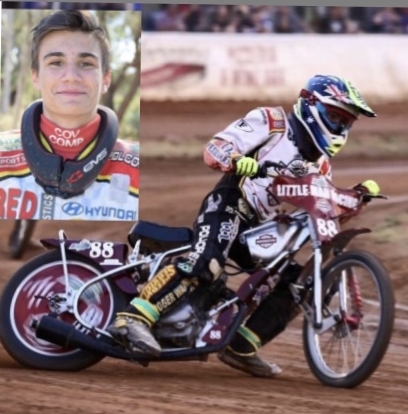 A Tullamarine local, Crundwell sat down with Motorcycling Australia ahead of this weekend’s 2019 Australian U16 250cc Speedway Championship to dish the dirt on his life back in Victoria and the heroes he aspires to be! 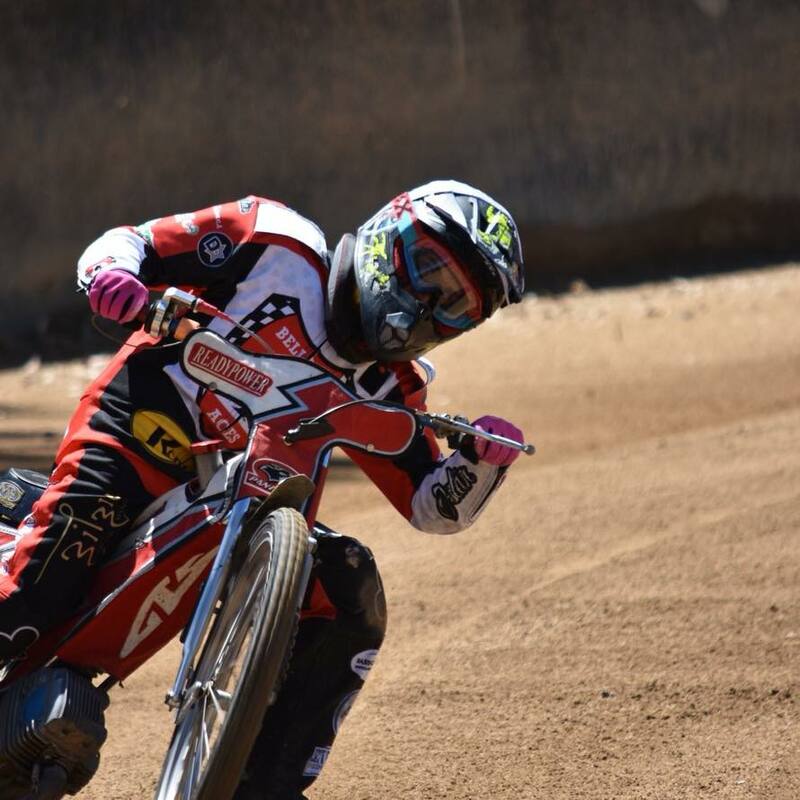 To stay updated on Crundwell’s growth as a professional rider in the Australian Speedway Championship, be sure to follow him on Facebook (James Crundwell and Jamie-Little Man Racing) and Instagram!